Come see Pixar’s Dylan Sisson demonstrate the amazingly fast interactivity in RenderMan 22, along with new features for digital humans and new integration with Pixar's USD (Universal Scene Description). As we celebrate the 30th Anniversary of Pixar's RenderMan, learn how the technology has continuously evolved and see where RenderMan is headed in the future. Today RenderMan can deliver exceptional quality for any sized production, from blockbuster VFX to broadcast animation for television. 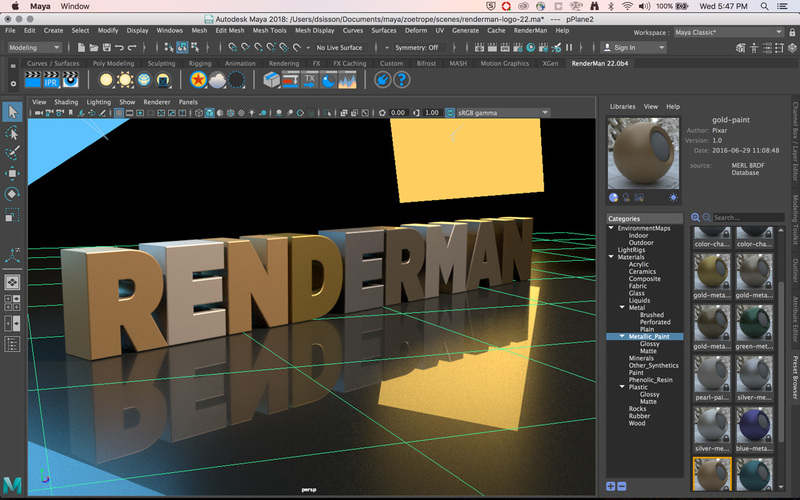 Come learn about the major new developments in Pixar's core rendering technology, RenderMan. 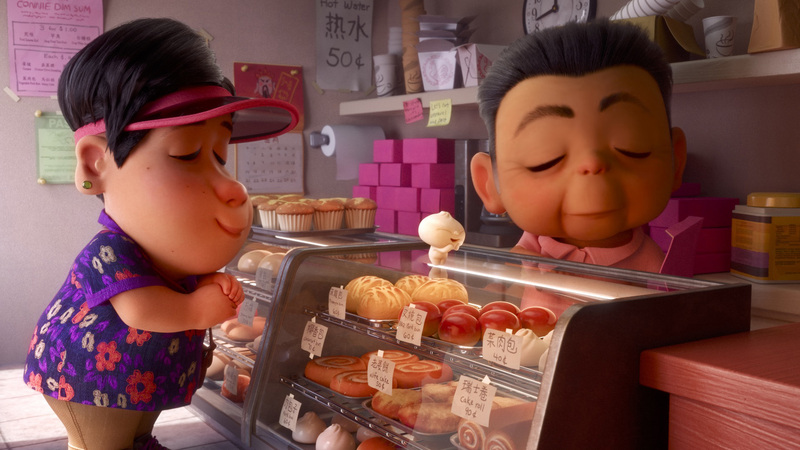 And don't miss a special screening of "Bao," Pixar's upcoming animated short! Our RenderMan team will be in Montreal all week. If you'd like to arrange a meeting please contact us.